Arts for Tots Fundraising Campaign for Dickinsfield Amity House - Giveffect, Inc.
A fundraising campaign for Dickinsfield Amity House. Dickinsfield Amity House is a family resource drop-in centre that has served the community since 1972. We exist to promote and encourage the independence and well-being of individuals and families by providing social, recreational, and educational programming at the preventive level. Our programs and services include job search assistance, outreach, recreational/social activities, Collective Kitchens, Community Lunches, clothing and small household goods swap, parenting workshops, and a subsidized preschool, Teaching Tots. Teaching Tots targets low-income families with the goal of providing a high-quality enrichment program to ensure all children start school on equal footing. Most of the children registered in Teaching Tots are the children of immigrants and refugees, many from war-torn countries such as Somalia and Sudan. Exposure to the arts is often not a priority for newcomer families facing the pressures of poverty, social isolation and marginalization, cultural and linguistic barriers, and other challenges; thus, a child’s avenue of expression as well as social, physical and emotional development is at risk. 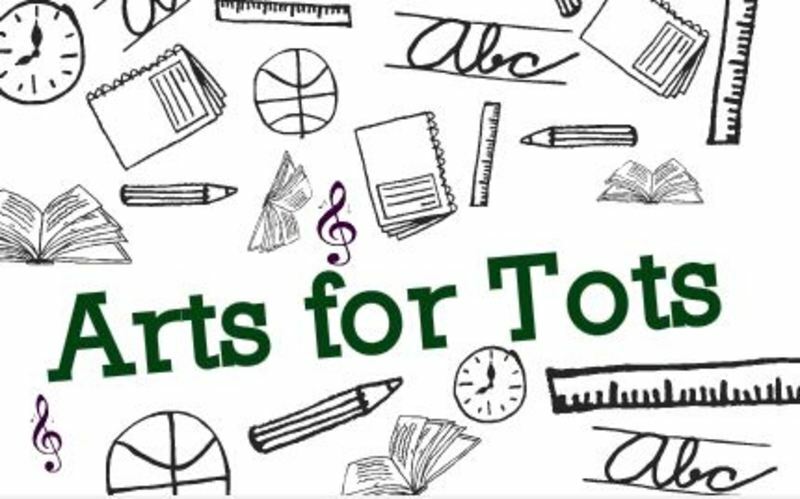 In response to this need, the Arts for Tots program enables members of Edmonton’s creative community to share their talents, culture, and enthusiasm for the arts with the children in the Teaching Tots preschool. Each week, a different artist develops and delivers an age-appropriate workshop to the children and engages them in a wide range of creative activities. The result is an early childhood art education program that contributes to preschoolers’ healthy cognitive, motor, and socio-emotional development as strongly demonstrated by research. Furthermore, it exposes the children to a wide range of forms of creative expression that they might not otherwise have the opportunity to experience. Your donations will help continue to make this program a success by providing the supplies needed and helping fund the honorarium we offer each artist for their time. 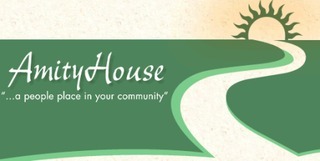 Dickinsfield Amity House is a family resource centre providing support services to the community since 1972. We offer a wide range of programs and services to individuals as well as families. Our programs are designed to fill gaps in community ﻿﻿services, which help to build a sense of community and reduce social isolation. Amity House is a non-profit, incorporated under the Societies Act. We are also a Registered Charity. We are governed by a volunteer Board of Directors, whose job it is to set policy and guide the direction of the organization. The Board of Directors hires and oversees the Executive Director, who in turn supervises 10 full and part time staff.